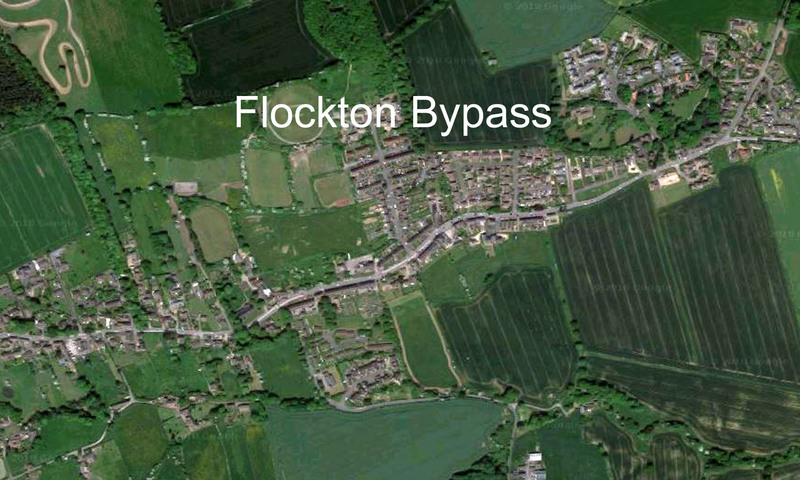 Put your questions, concerning the issues relating to the A637 road through Flockton, to some of our local leaders at a live Question Time style event at Dewsbury Town Hall on Monday 16 July 2018 as part of National Democracy Week. Come along and ask your questions about the things that matter to you and your community. You can book your free place and submit your question online here. 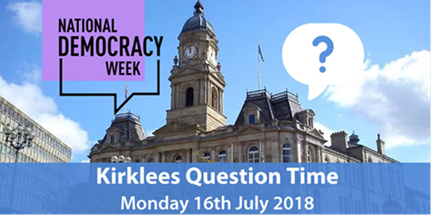 The Kirklees Leaders Question Time is in Dewsbury Town Hall from 7 pm to 8:30 pm (arrival from 6:15 pm) on Monday 16 July 2018. The event is organised by Kirklees Council. Full event info – Kirklees Leaders Question Time.